Tired of seeing dry, sun-damaged or aging skin in the mirror? 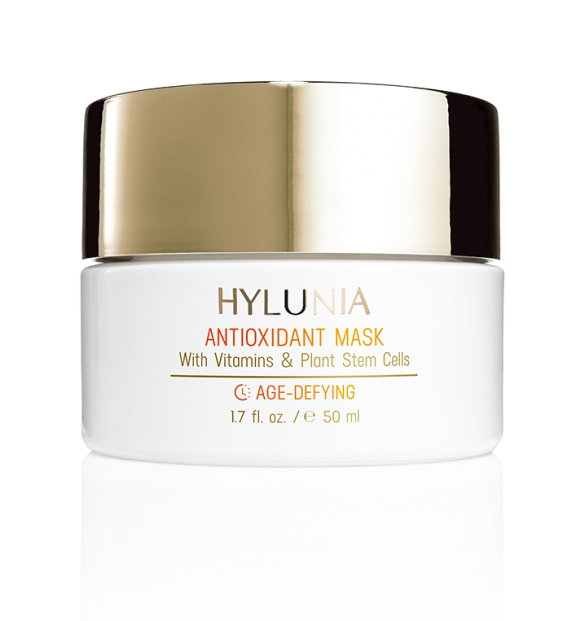 Try this ultimate anti-aging mask that combines the best of science and nature to give your skin the youthful appearance it deserves. The Anti-Oxidant Vitamin Mask uses a potent combination of therapeutic vitamins, nature’s anti-oxidants like Mangosteen, Noni and Pomegranate, and powerful anti-bacterial agents like Green Tea and Calendula. Anti-oxidants like Mangosteen, Noni and Pomegranate that fight aging. Anti-bacterial agents like Green Tea and Calendula repair and soothe damaged skin. 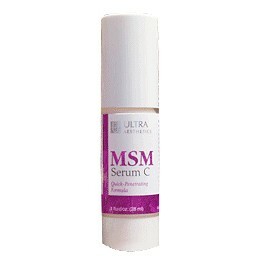 Recommended for dry, sun-damaged or aging skin.